Home › 5. M2M/IoT Trends › Scalable RFID Solutions from Device to Dashboard: A Look Ahead to RFID Journal LIVE! Scalable RFID Solutions from Device to Dashboard: A Look Ahead to RFID Journal LIVE! Today’s RFID tags, sensors and other devices provide unprecedented levels of information. With this deluge of data comes both opportunities and challenges when it comes to asset tracking using RFID and IoT-driven technologies. Companies have their own expertise within their business processes and how their assets relate to them, but building RFID applications and managing the infrastructure that brings awareness of your business processes is a complex task usually best suited for RFID experts. We’re looking forward to discussing these issues in-depth with visitors to our booth at RFID Journal LIVE!, May 9 – 11 in Phoenix. 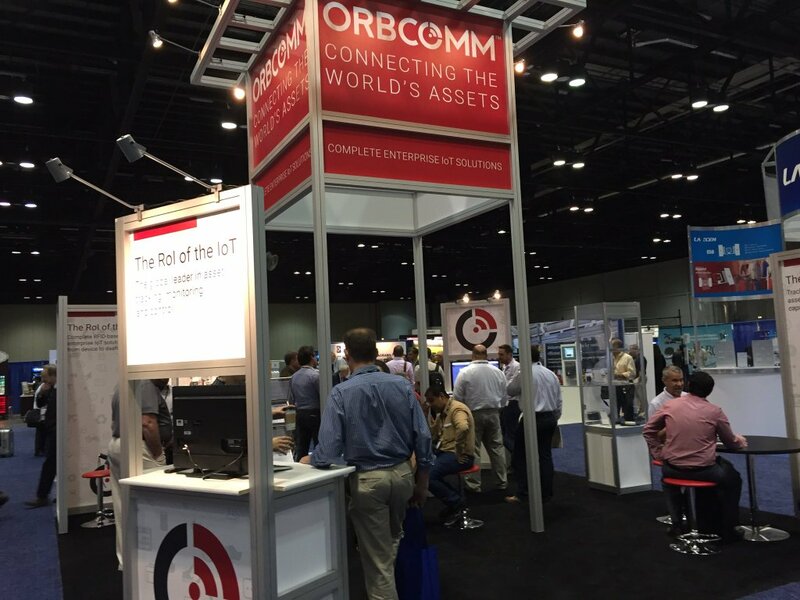 Visit ORBCOMM at Booth 530 of RFID Journal LIVE! Visit Booth 530 to discover how ORBCOMM’s highly scalable RFID and RTLS asset tracking solutions provide fine grain visibility using passive and active RFID technology with barcode and GPS technology. The end result is deeper business insight and actionable intelligence that enables better business decisions when managing mission critical parts, equipment, tools and inventory from yards to warehouses and in between. On the RFID infrastructure front, you’ll learn how ORBCOMM allows you to scale your deployments and configure, monitor and manage them uniformly for optimized data storage and real time responsiveness. Going to be there? We’d love to meet with you. Schedule a Meeting here. To learn how ORBCOMM’s RFID software solutions can seamlessly connect people, processes, data and things, schedule a demo at www.orbcomm.com/rfid. As ORBCOMM's Senior Vice President of IoT Software Solutions, Mr. Chona’s responsibilities include sales and business development of enterprise software solutions. His experience and areas of interest are Mobility, Location and Identification based technologies and services, Internet & Middleware technologies, Robotics, Enterprise software and Embedded systems.